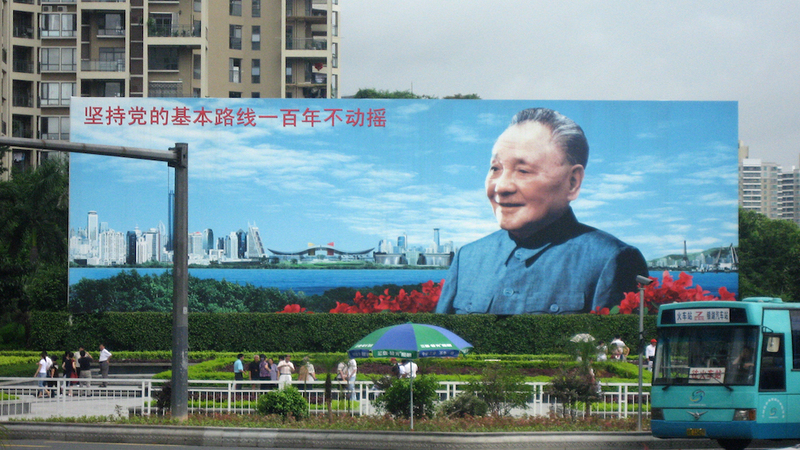 “China Rising – Capitalist Roads, Socialist Destinations” is now available in paperback! Hear, hear! All good things come in their due time. 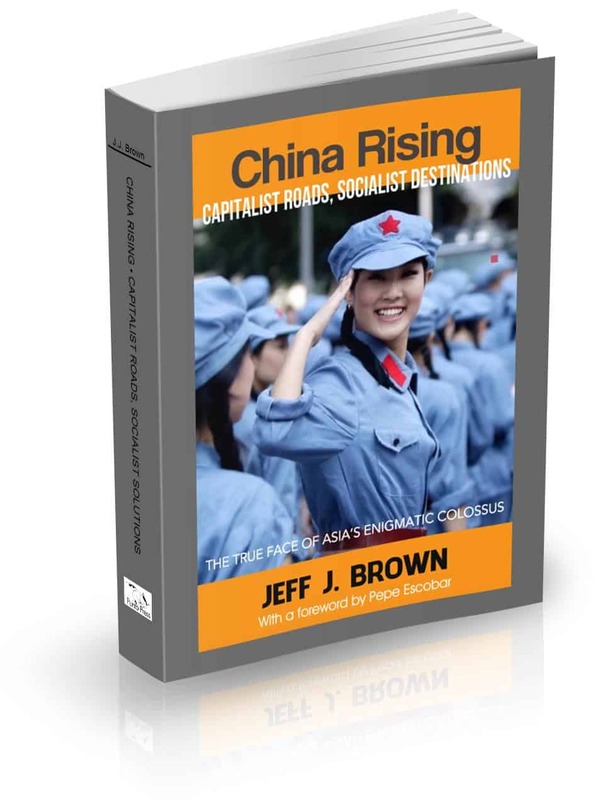 Jeff J. Brown’s latest book, China Rising – Capitalist Roads, Socialist Destinations, is now published as a paperback book. After its initial ebook release in June, 2016, then updated into a second edition in September, China Rising has surprised all the pundits, being a best seller in its China book categories, staying for weeks in the Top Ten and Top 1%. Why? Because China’s role on the world stage is just too important to ignore these days. The White House has a new president and Europe is in turmoil. Russia and Iran loom large on the horizon. How does China fit into all this? People are looking for real, non-fake news that explains China’s many mysteries and motivations, as it challenges the West and its global postwar order. China Rising surely fits the bill. It provides a perspective of history and world events rarely seen in the mainstream media – through the eyes of the Chinese people and their leaders. Pick up your copy today or ask your local library to do it for you. 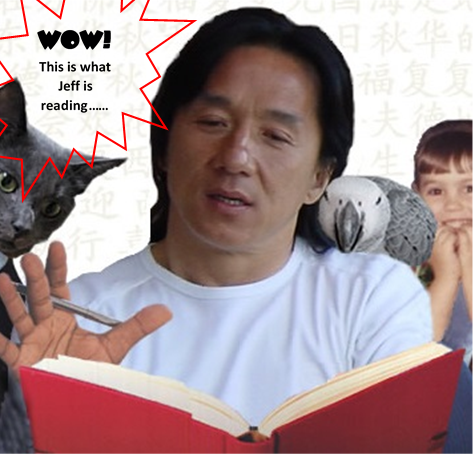 The ebook version, along with Jeff’s first China book, 44 Days (print and ebook) are available below.